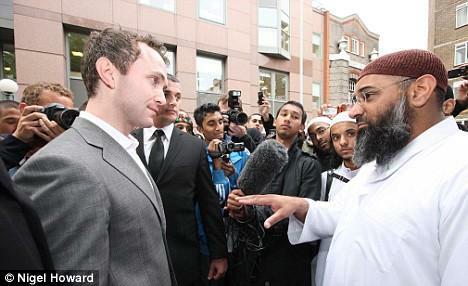 This entry was posted in Caption competition, Far Right Extremism. Bookmark the permalink. Faisal your comments are both offensive and wrong :nothing is made in Beggardesh. Two centres for social incohesion! When an EDL member appeared on Spittoon they were very respectful towards him. Just shows how far right Spittoon is!